A quarter-million dollar grant will help Idaho State Police investigate sexual assaults. 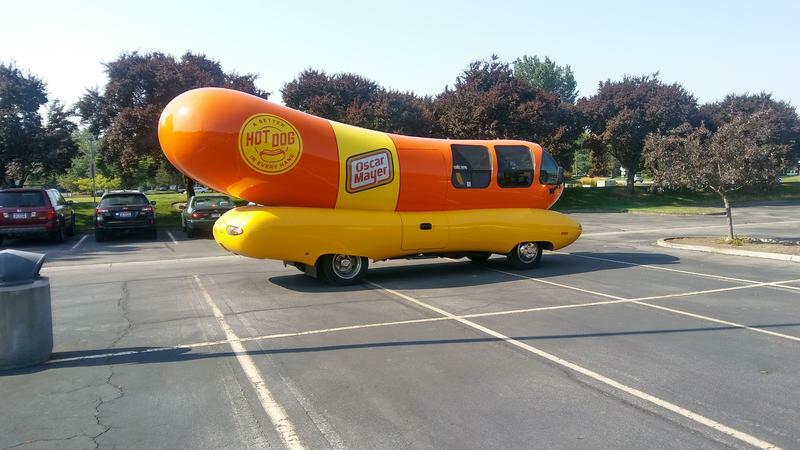 The world's biggest wiener visits Boise. - We assemble a panel of Idaho journalists to discuss the week's events in Boise, the Treasure Valley and beyond . - The Services, Training, Officers, Prosecutors (STOP) Violence Against Women Grant will help the Idaho State Police expand sexual assault response training and increase evidence collection capabilities. On Friday's Idaho Matters, we'll speak with state representative Melissa Wintrow about the legislation behind the efforts. - The world's most recognizable food-shaped motor vehicle rolled into Boise this week and we speak with the pilots of the Oscar Mayer Wienermobile.